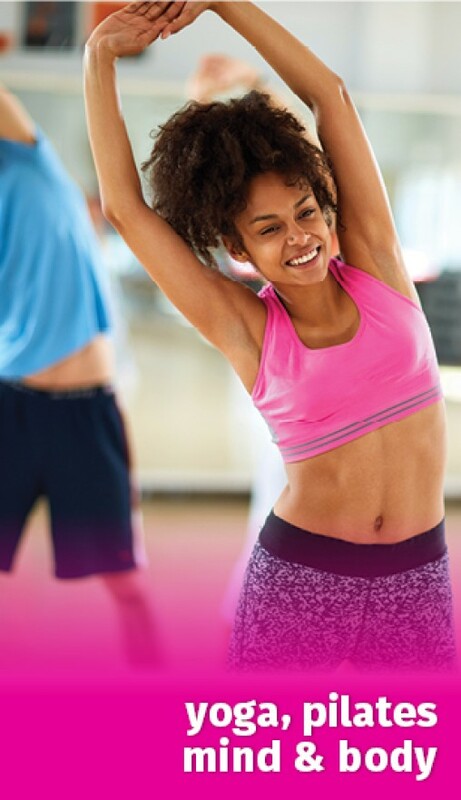 We offer more than 60 free group exercise classes each week to members including various kinds of yoga, Zumba™, indoor cycling, Pilates and other workouts. JCC Fitness Center is a Silver Sneakers™ partner. Guest passes are available to try them out. The schedule updates monthly. See Membership for more information. Many more programs are offered each season at a discount to members including swim, dance, karate lessons for all levels, and many more. All JCC classes are taught by certified, experienced instructors concerned with your safety and motivation! Total body muscle conditioning using a variety of props such as light weights, bars, tubing, stability balls, etc. Sculpt and define the body, appropriate for all levels. A more intense version of Total Body Conditioning. Fun and easy to follow Latin / International style Dance! Foam rolling for muscle release and flexibility combined with strength training exercises. Step aerobics combined with strength focused muscle conditioning exercises. A variety of easy to follow cardio dance styles combined with muscular conditioning at the ballet barre. A more challenging combination workout class at the ballet barre. Strengthen, stretch and balance, with functional focus at the barre and on the mat. High energy cardio & conditioning workout with all the fun of drumming using drum sticks and a stability ball! Hatha Yoga combines physical postures with breath awareness for complete wellness. A gentle style combining physical postures with breath with meditation. Alignment based practice that will leave you feeling balanced and energized. A depth sequencing flow of yoga postures connecting movement and breath. A series of stretches and functionally based exercises for posture, alignment and addressing musculoskeletal pain – based on the therapeutic method of Egoscue™ and Feldenkrais™. 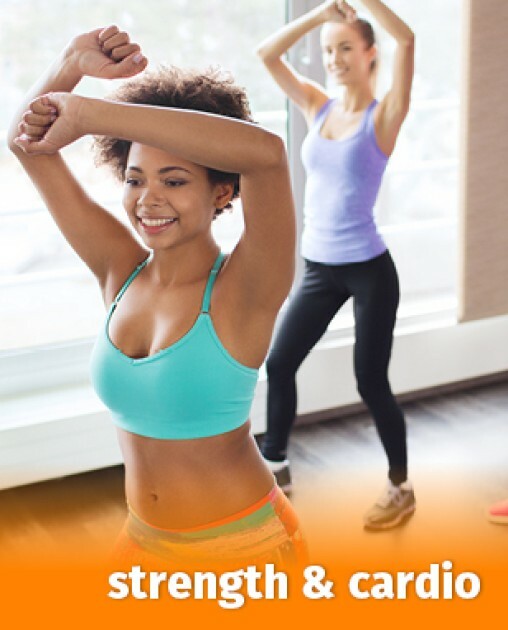 An acclaimed exercise program that focuses on the core, which connects strength, flexibility and breath. Combination of Pilates method training with an alignment and back healthy focus. A series of slow, graceful movements to emphasize posture, balance and mental focus. Core focused Pilates fused with ballet barre exercises. A variety of exercises designed for the senior member to increase muscular strength, cardio endurance, range of movement and activity for daily living skills. Held at satellite location, Brookdale Senior Center in Woodbridge. Designed to give mobility-impaired people of all ages (including those in wheelchairs) the opportunity to engage in muscle conditioning and strength exercises in a safe environment (held at offsite location). Designed for new indoor cyclists with bike set up, technique focus and a 30 minute ride (once per month). 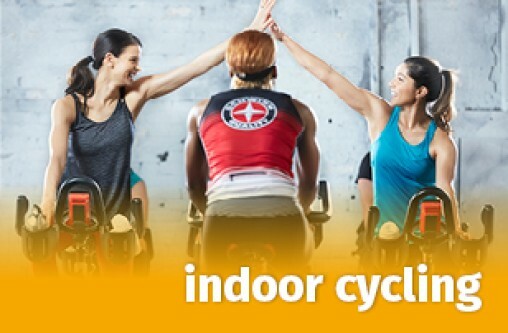 45 and 60 minute classes taught by our certified instructors on new Schwinn Indoor Cycles!